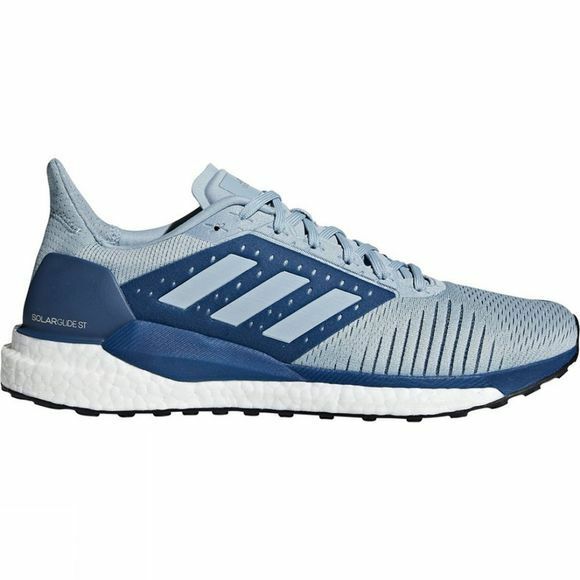 Inspired by aerospace engineering design and built for performance, these shoes help you tackle longer runs. 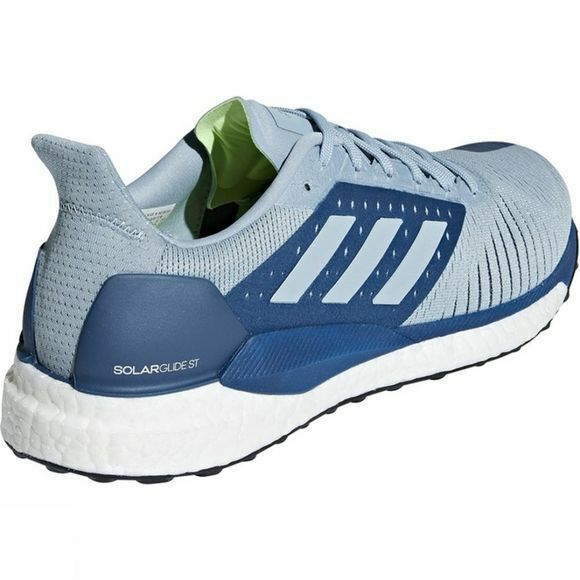 A supportive stability rail works with the responsive midsole and flexible outsole for a smooth and energized run. The heel counter locks in the fit while allowing the Achilles to move freely.